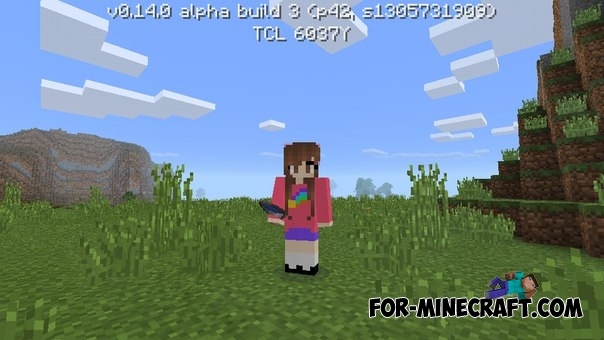 We present u the skin pack for Minecraft Pocket Edition 0.14, which is based on the popular a cartoon serial - "Gravity Falls". If you are a fan of Gravity Falls, then you should enjoy these skins. In total skin pack includes 6 different skins of the main characters. 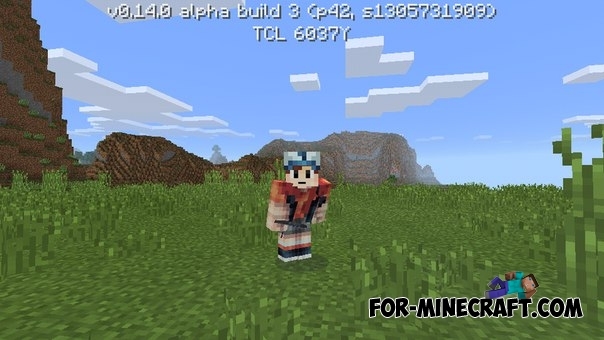 Gravity Suite mod v1.0 for Minecraft PE 0.12.1Addon for Factorization mod , which will add gravity suit and the ingredients for his craft.